Nick is the owner of a great independent Worcester Record shop that also stocks CD’s, cassettes and a few DVD’s. 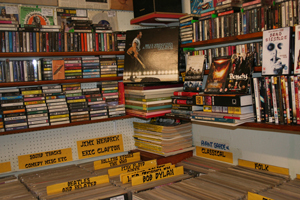 We also have a few music related books and some old copies of Record Collector. 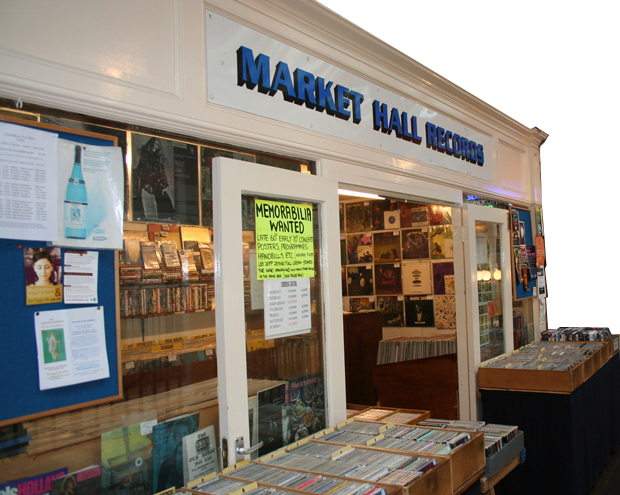 Market Hall Records have vast a great collection of good condition blues, and they also stock 70′s progressive rock, reggae, soul, rock and roll, 80′s and 90′s, punk, folk, a few classical and many more. There is also a wide variety of other obscure assorted records, spoken word and soundtracks etc. 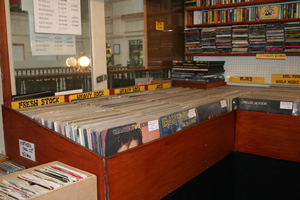 Nick is always interested in purchasing good quality vinyl records from individual items to large collections and the best prices are paid for records in mint condition.